DISCLAIMER: Aera Energy tells 23ABC that they were not involved in the accident, but their employees stopped to render aid. CHP has responded to a major injury crash on SR 33 and Lokern Road, just north of Buttonwillow. 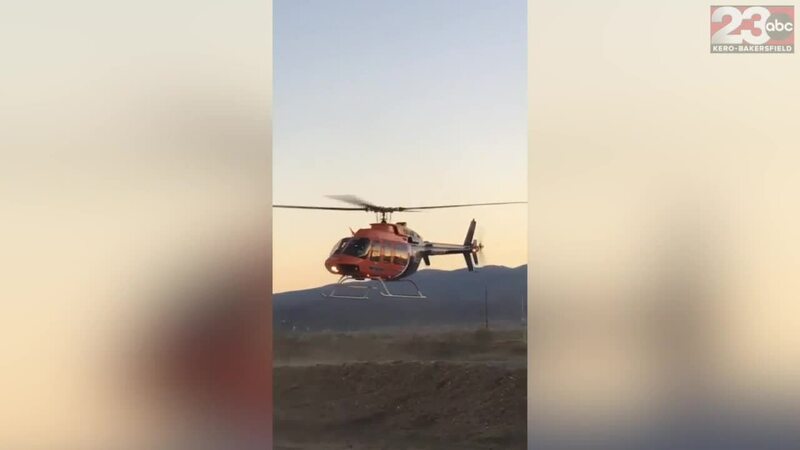 BAKERSFIELD, Calif. — CHP has responded to a major injury crash on SR 33 and Lokern Road, just west of Buttonwillow. This is an active situation, we will update as more information comes in.